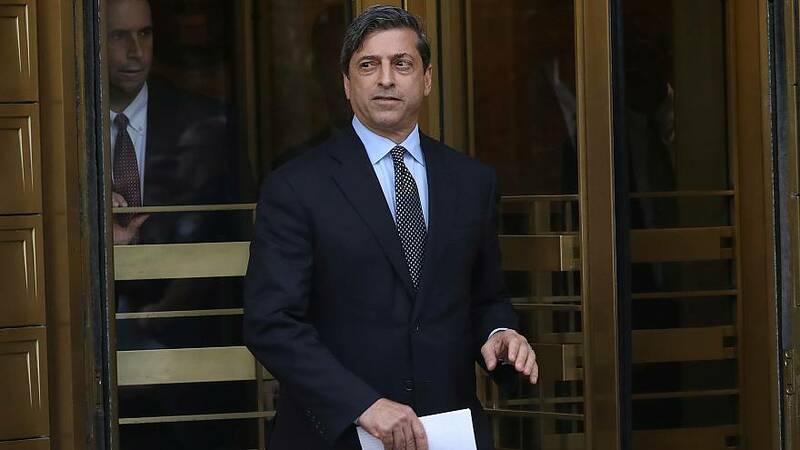 Robert Khuzami decided to leave the U.S. Attorney's Office for the Southern District of New York to return to Washington D.C. where his family lives. Khuzami, who joined the office in January 2018, had been commuting from the nation's capital on a weekly basis, according to U.S. Attorney Geoffrey Berman. "Rob Khuzami is an extraordinary and brilliant lawyer who has upheld the ideals of integrity and professionalism that characterize the work of this Office. There can be no higher praise," Berman said in a statement.